We always enjoy traveling for weddings. 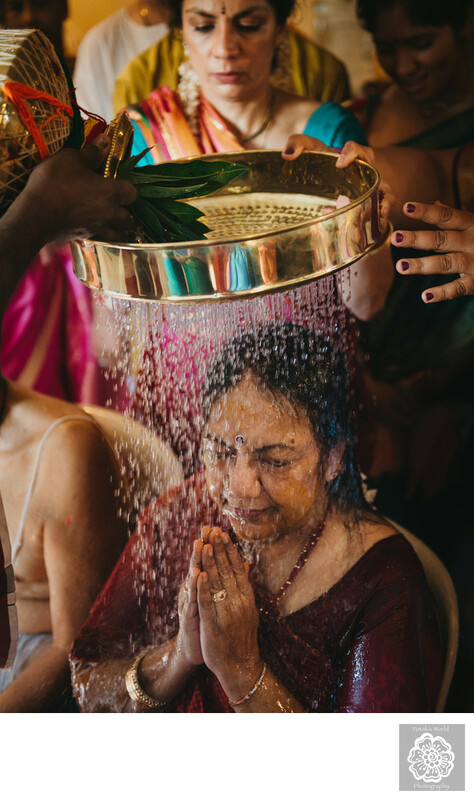 So when we were asked to photograph a traditional Indian wedding in South India we naturally jumped at the chance! Location: The Leela Palace Chennai, Adyar Sea Face, M.R.C Nagar, Chennai, Tamil Nadu 600028, India.